Spiritual Masters are those rare beings who have realised their oneness with the Supreme, – the highest transcendental Consciousness. Spiritual Masters have not only realised their true self but also work selflessly to inspire humanity to seek the divinity within themselves. A real spiritual Master is able to expedite the progress of his/her disciples through their close connection to God and the grace of God. Spiritual Masters have taught the timeless spiritual truths in a variety of ways, Their teachings reflecting the environment and period in which they live. Great spiritual Masters like Krishna, Buddha and Jesus Christ have led to the formation of religions dedicated to following the teachings of these avatars. Each spiritual master has offered their own unique path towards the highest Truth. However although the outer forms may differ the ultimate realisation is the same. This is a selection of spiritual Masters who can be of service to aspiring seekers. Bhakti yogi and self-realised Guru. 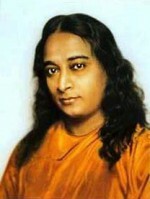 P.Yogananda referred to her as the “Joy-permeated” saint. 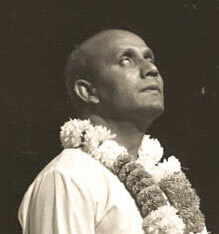 Sri Chinmoy was spiritual Master, poet, artist and musician. 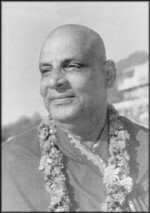 He advocated a mixture of bhakti yoga, karma yoga and meditation on the heart. 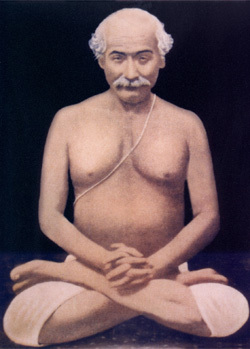 Mahasaya was initiated by Babaji. 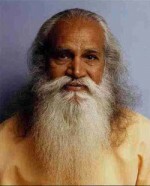 He played a key role in bringing Kriya yoga back into widespread use in both East and West. 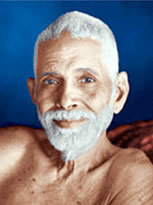 The sage of Arunachala. Maharshi taught a path of self-inquiry and meditation on the real self. God-intoxicated mystic. Devotee of Mother Kali, but practised many spiritual disciplines. 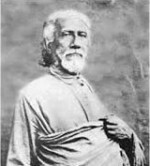 Guru of Swami Vivekananda. 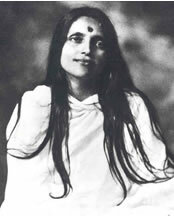 Founder of Integral Yoga in West. Proponent of yoga and Vedanta. 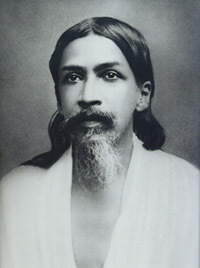 Vivekananda was chief disciple of Sri Ramakrishna. 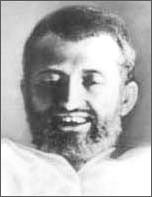 He helped spread Vedanta and Hindu ideas in the West.